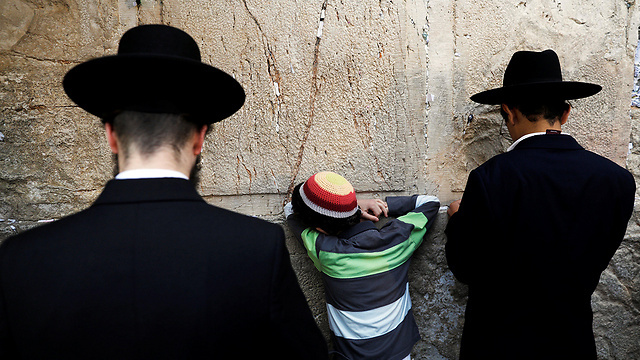 There is no religious coercion in Israel, the Tisha B’Av mourning is part our identity as Israeli Jews. This is a warning call. We, the Jewish society in Israel, are in a high risk environment. To the incendiary kites burning the Negev fields, another incendiary threat was added: A fire that threatens to annihilate the memory threads that bind Israeli society to its identity. 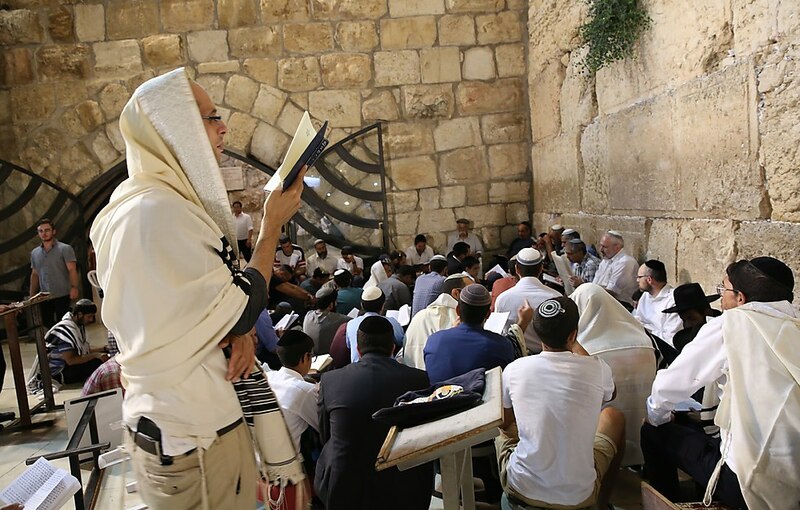 A publicized campaign is trying to portray the Tisha B’Av mourning as part of an Israeli religious coercion process. It is almost superfluous to mention that those who form our national memory did not come from religious circles. Most of them did not observe Kashruth or Shabbat at home, but were deeply concerned about the Jewish identity of the state. The commemoration of Rabbi Benjamin Lau, the day of the diminishing of the self, and the memory of destruction and Jewish exile, has nothing to do with religion or religious coercion. It is linked to the shaping of the Jewish identity among Israelis, who continue the traditions of their parents and generations before them. To define Tisha B’Av differently is a tragedy of a society that cuts itself off from the strings that bind it to itself. It is clear that the active process of rupturing these ties came from a deep sense of anxiety of a liberal society that feels threatened by religion. They fear that religion will dictate all strands of life. But this anxiety cannot give rise to an alternative Jewish identity, and against its will it unties the deep strands of roots from which it came into being. Over the past few years, we have experienced up close the anxieties of the Israeli society from both the Right and Left wings. Journalist Gal Gaba and I have joined forces and started a movement for reading the Bible.We strive to pave a wide path, wide enough, for all the opinions Israeli society has to offer.Liberal voices alongside conservatives ones, Reform alongside Orthodox, Right and Left—there is room for everybody. During this fascinating journey we have found ourselves dealing with anxieties and sensations that bring the Bible into the argument of life religious coercion. How did the Bible—the main book that shapes and molds the Jewish-Israeli identity—become threatening? 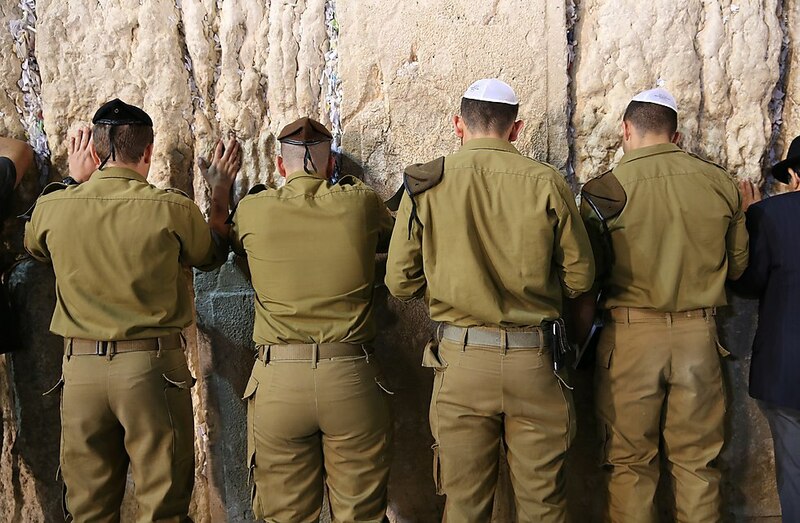 There are those who argue that after the Six Day War the Religious Zionism adopted the Bible as not only identity forming, but reality forming as well. As the bible rose in the circles of the Religious Zionism, it became less important in the Israeli culture and society. 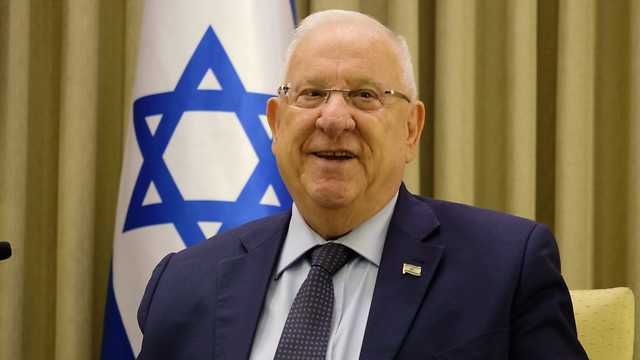 Last Sunday, President Reuven Rivlin celebrated the opening of the second round of Bible readings with us. In his speech he recounted an experience he had heard from Haim Gouri, who passed away this year. In a land of plenty. He felt that the students were not with him. The words “from afar” and “Nevo” sounded, in their ears, like a foreign language. Gouri called it the “associative disconnection.” And when he realized that they did not understand him, he put the book in his bag and told the students that here, at school, on this day, Hebrew poetry died. And I turn to you, the readers of this article—Do not allow political battles to cut the root teaching us our parents’ story. Do not cut angrily the memory thread. Let our hard struggles between us take place on the weekdays. But the few days of memory and holiday wrap in a protective envelope for the next generations.